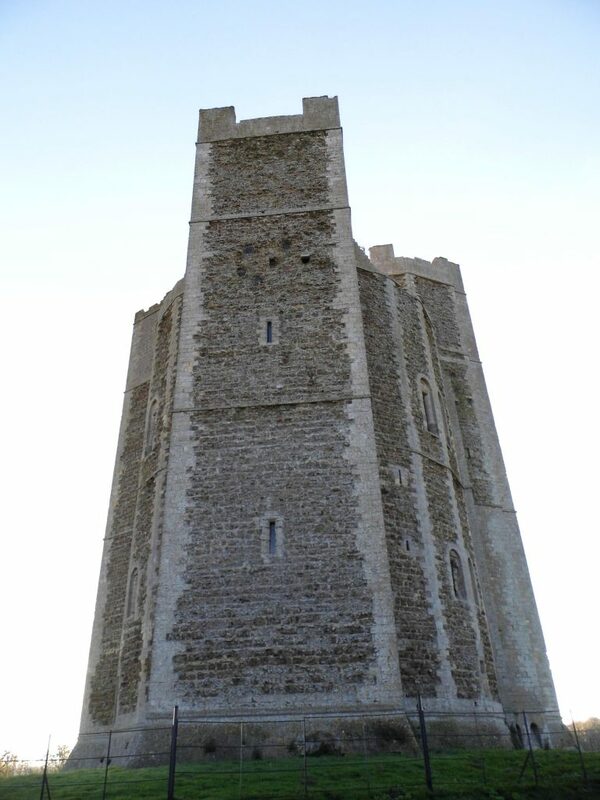 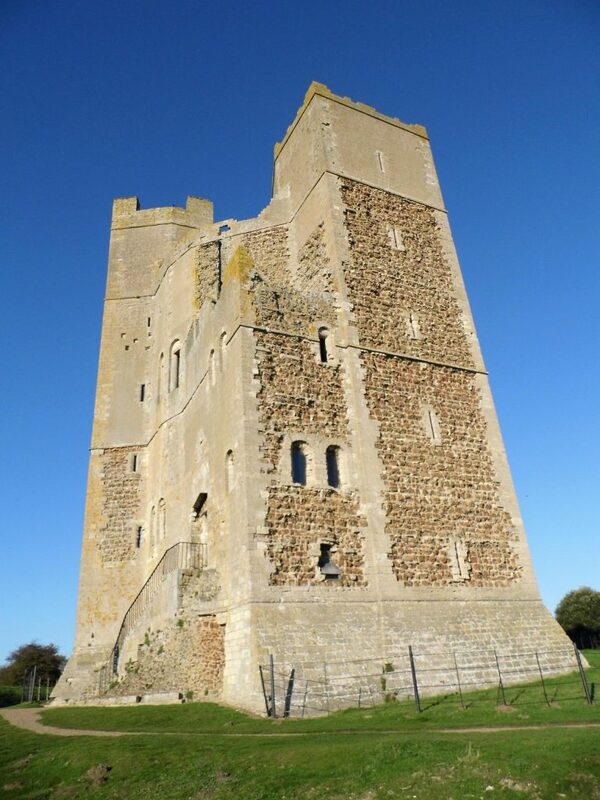 I surveyed the unusual polygonal keep of Orford Castle. 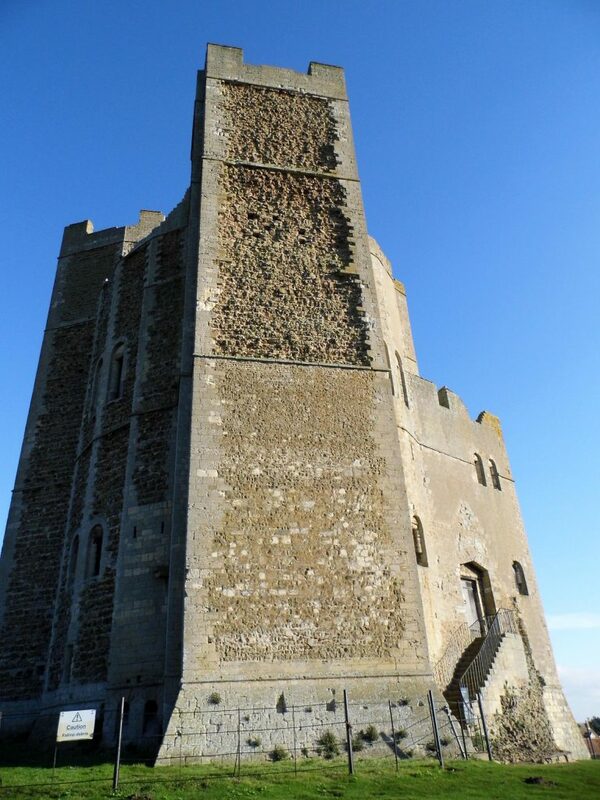 It stands beside the town and former port, which Henry II established. 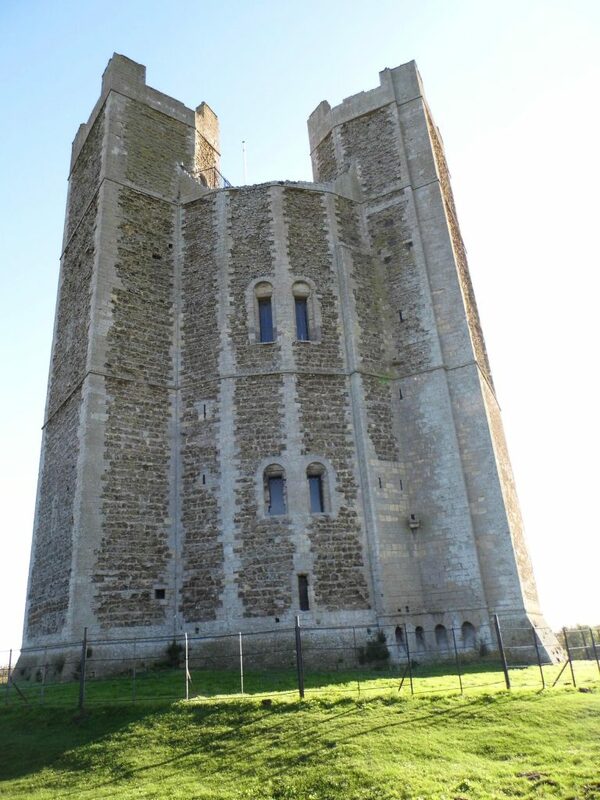 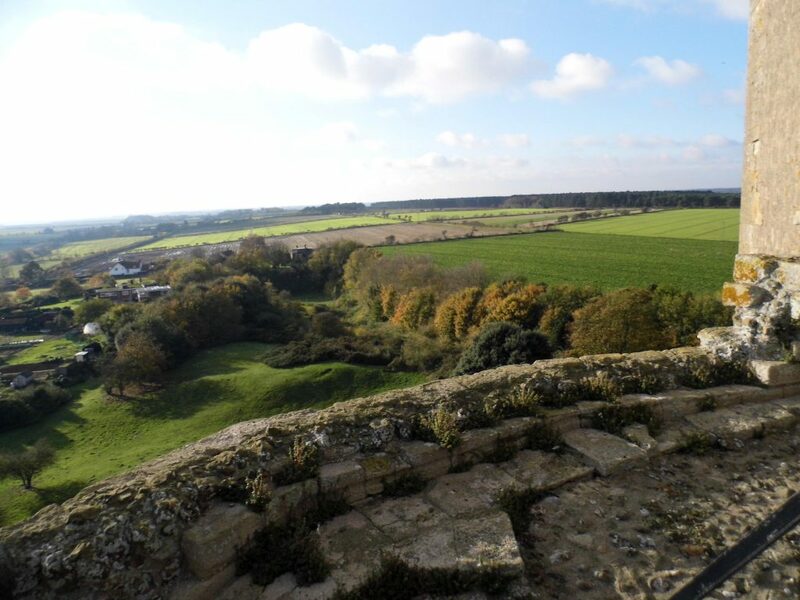 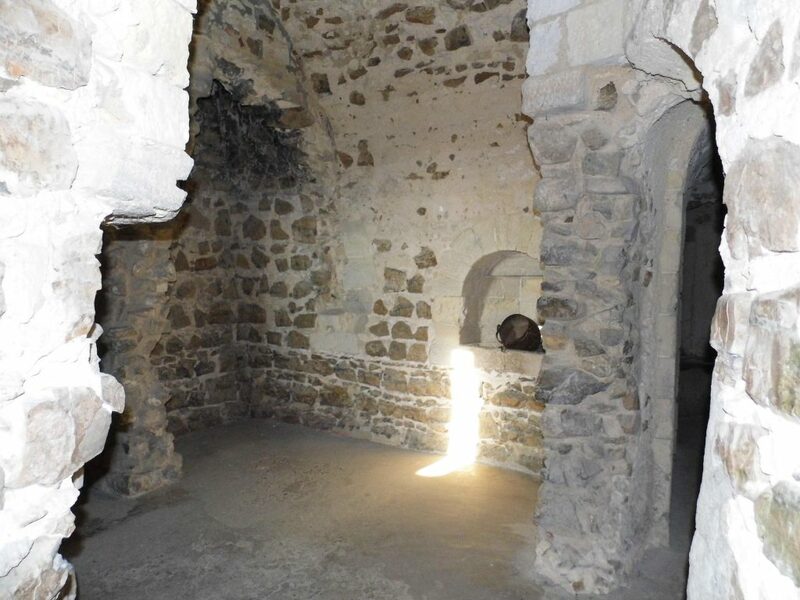 The castle is remarkably intact allowing exploration of the basement, through the lower and upper halls to the roof where there are views seaward to Orford Ness. 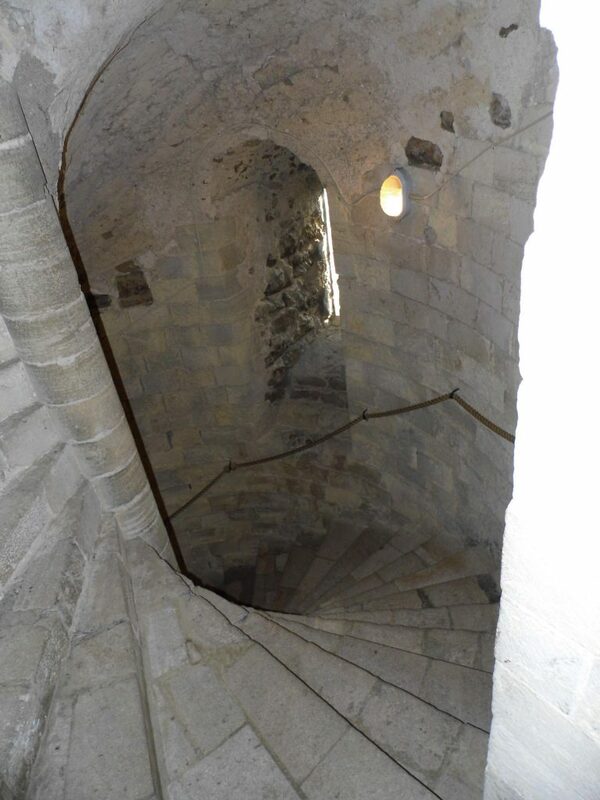 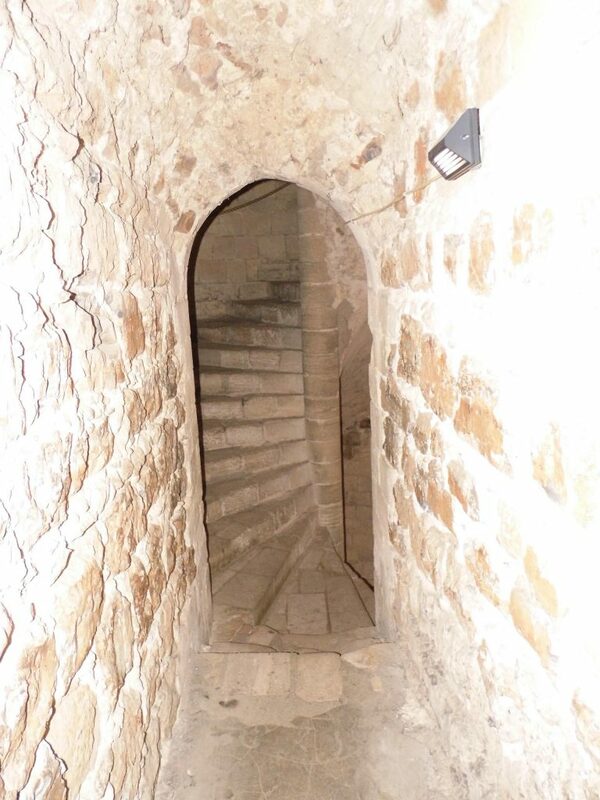 Around the rooms is a maze of passages leading to the chapel, kitchen and other chambers in the turrets.